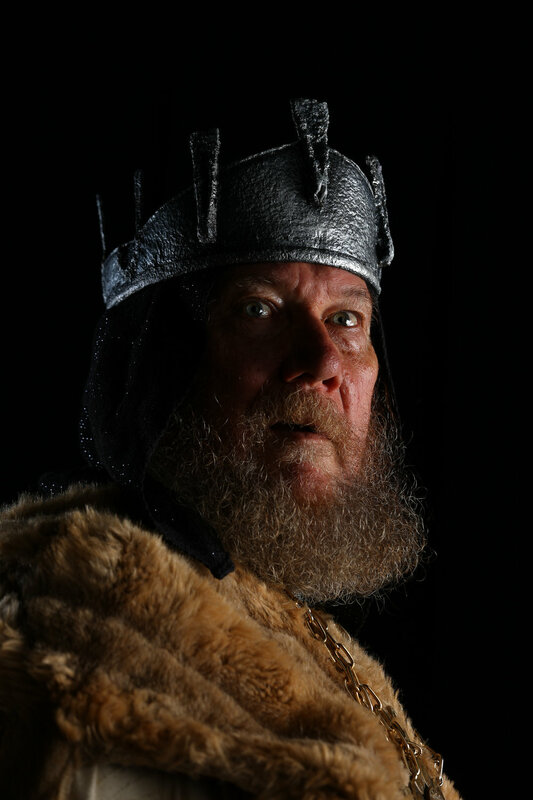 Hawaii Shakespeare Festival presents: King Lear! If you're looking to subscribe to our newsletter instead, please add your email address to the left! SITE DESIGN AND DEVELOPMENT BY CHARISMA INDUSTRIES.